HISTORY: QANTAS AIRWAYS is the flag carrier airline of Australia and its largest airline by fleet size, international flights and international destinations. 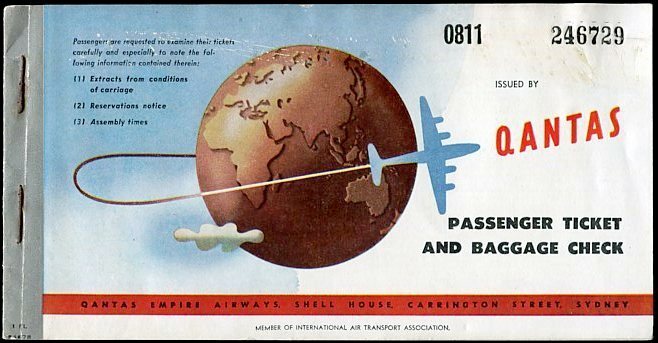 It is the third oldest airline in the world, after KLM and Avianca having been founded in November 1920. The Qantas name comes from "QANTAS", an acronym for its original name, "Queensland and Northern Territory Aerial Services".